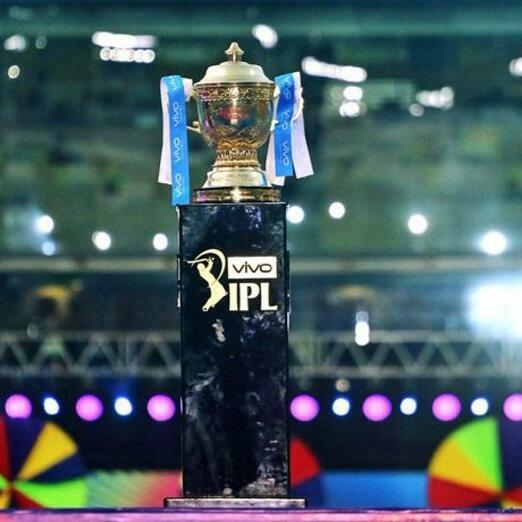 We look ahead to the 2019 Indian Premier League in this edition of the Podcast and James Buttler is joined by Dhananjaya Chak (otherwise known as DJ) to take an in depth look at this year's IPL 2019. We chat Netflix and the Mumbai Indians, The Hundred, whether English fans like the IPL, is it cricket’s equivalent of the English Premier League football. And then we run the rule over each of the eight franchises and pick our 2019 winners. All here on the Cricket Badger Radio Show Podcast! Thank you very much for listening and supporting the podcast! Contact the show via Twitter on @cricket_badger or email us at cricketbadger@hotmail.com. If you'd like to advertise on the Podcast drop us a line and we will send you our list of very competitive rates.